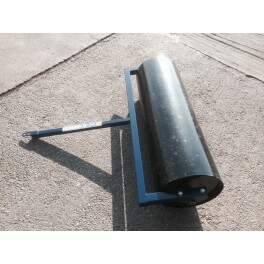 5% discount of these Harrow and Rollers. 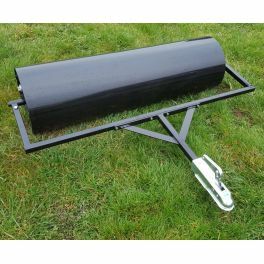 So many customers need a Harrow and Roller together so we have created a special deal offering a 5% discount to you. 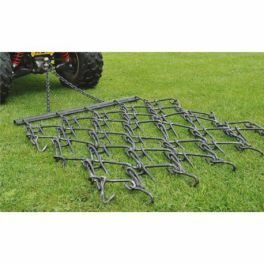 Buy any harrow and roller from this section below and you will automatically save 5% on these products during checkout. 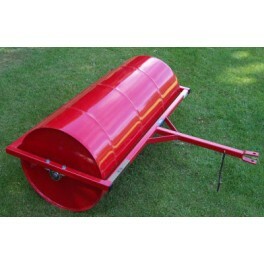 Just choose one harrow and one roller from this section and add to the basket. 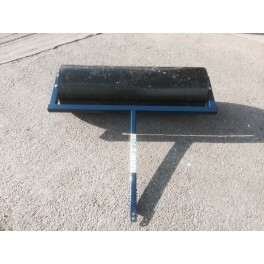 Harrow & Roller Combinations There are 48 products. 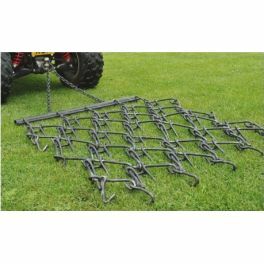 Ideal for heavy paddock use. 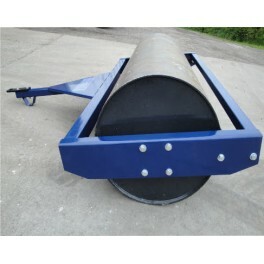 Comes with heavy duty frame structure. 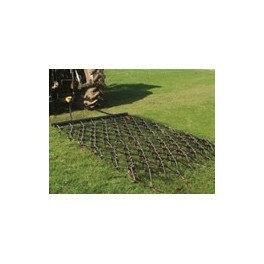 Great for managing your field, paddock, rutted or poached land. Weighs 220kg when filled with water. Clevis pin as standard. Optional ball hitch available. 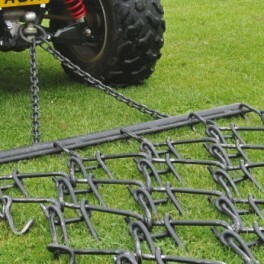 Ideal for heavy paddock use. 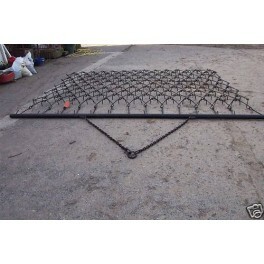 Comes with heavy duty frame structure. 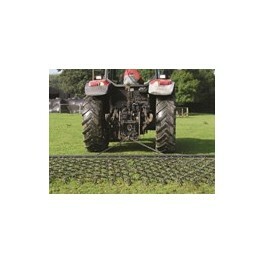 Great for managing your field, paddock, rutted or poached land. 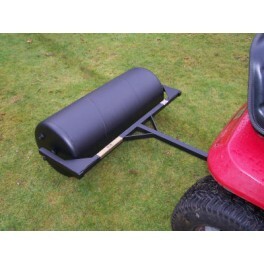 Weighs 260kg when filled with water. Clevis pin as standard. Optional ball hitch available. CAN'T FIND WHAT YOU'RE LOOKING FOR! CALL OUR SALES TEAM FOR HELP. 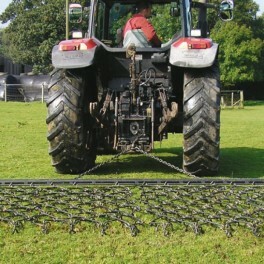 "BUY A HARROW & ROLLER AND GET A 5% DISCOUNT"
Click to read more about this fantastic offer. 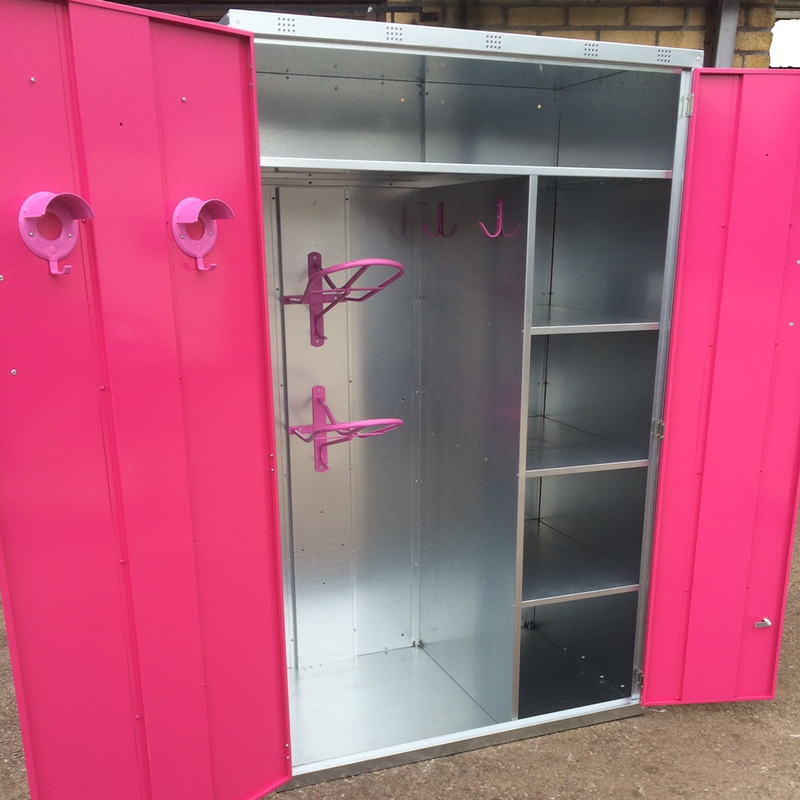 "PREMIUM LOCKER COMES WITH COLOURED DOORS ONLY FOR £474"
Click here to see this Double Tack Locker.